It’s a combination that never fails to lift the spirits after a hard day at the office. We’re talking about sake and food! 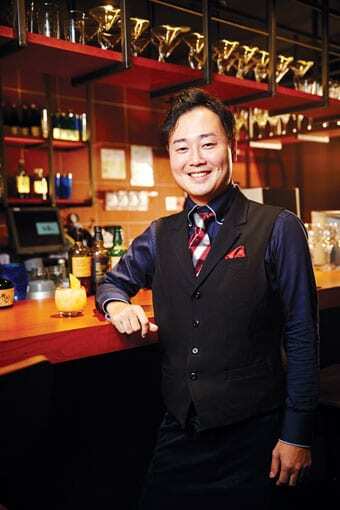 Meet the masters working their magic at three sake bars in Singapore. When wet rice cultivation was introduced from China more than 2,000 years ago, the first form of sake was born a few centuries later. During the Asuka period (538 – 710), sake started to be made as we know it, using a combination of rice, water, and koji mold. At the end of the Heian period (794 – 1185), however, sake was usually only used for religious purposes, especially as offerings to the gods. 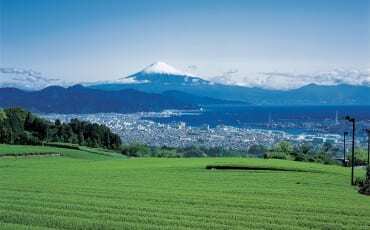 Mass production of sake began in the 1300s and breweries started to sprout up across the country. In 1904, the Japanese government established the first sake brewing research institute. 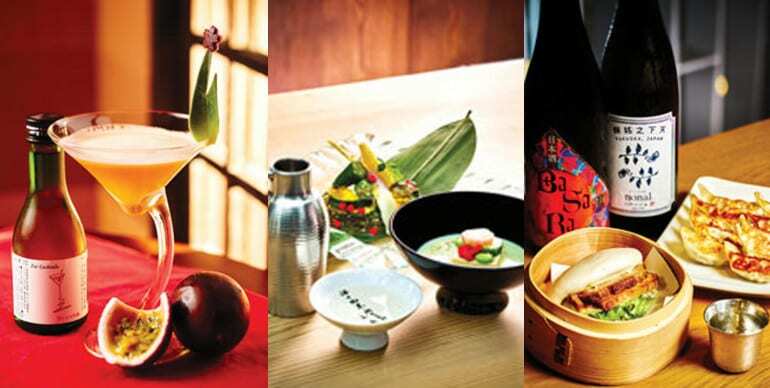 Today, sake is synonymous with Japanese food culture as wine is to French cuisine. 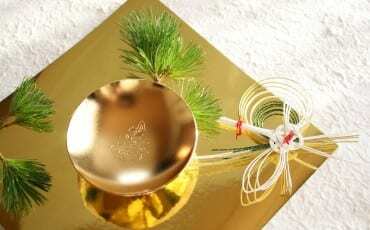 The drink can be served in choko or sakazuki, small cups, poured from ceramic or tin flasks known as tokkuri. Another interesting way to serve sake is using the masu, a box-like wooden cup. A glass may be placed inside the masu and sake is poured till it overflows to represent the generosity of the host. In recent times, more modern bars have also started to serve sake in a wine glasses. In the following pages, we speak to three kikisakeshis or sake sommeliers who share with us the finer points of enjoying this popular brew. His title means “warm sake making master” in Japanese. At Ryu’s, the specialty is warm sake and Mr Sakuma is the expert here. 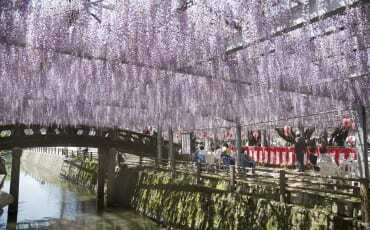 He is so adept at his trade that he can tell the exact temperature of the sake simply by touch. 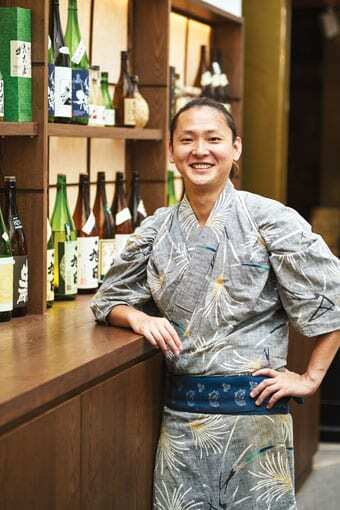 When asked what’s his secret to serving sake that is sure to please his customers, he says, Happiness. As a kantsukeshi, I have to do my job happily. If I’m not happy, the sake will be affected by my moods and it will not be perfect when I serve it. What can customers expect when they come to Ryu’s? At Ryu’s, we are about the whole experience. When customers come here, they are not just getting good sake, they are also getting good food! We believe it’s important to serve food made with real dashi. We also serve three different types of Japanese soy sauce here and select the one that complements your food best. It’s about making sure the flavours of the food, sauce, and sake all go together. How does one enjoy warm sake? Warm sake is best enjoyed with food. Depending on what you are eating, a sake can be sampled at different temperatures. The lighter the food’s flavour, the lower the sake’s temperature. 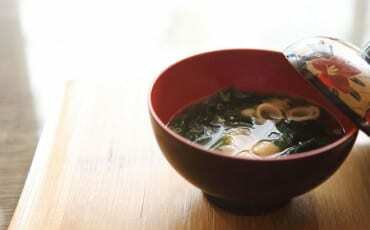 For stronger-flavoured food made with dashi, I would recommend sake served at a warmer temperature. As with most things about food, there are no hard and fast rules. For instance, depending on the fish, sashimi may be enjoyed with warm sake too. What makes a sake suitable to be served warm? If a sake is too fruity or sweet, it’s not that suited as a warm sake. Dry sakes with a clean flavour profile taste great warmed. Aged sake (koshu) is also good as a warm sake because it’s got an umami flavour to it. At Ryu’s, we serve sake at various temperatures – Hiya (10 – 35 degrees Celsius), Narukan (around 40 degrees Celsius) and Atsukan (around 50 degree Celsius). With foods like tonkatsu and tempura, it is even possible to serve sake warmed to 65 degrees Celsius. Do not heat your sake up to beyond 70 degrees Celsius though, at that temperature, alcohol boils off and you’d just be drinking rice water. #01-87 Capitol Piazza, 15 Stamford Road. He cut his teeth working as a bartender at Ippudo in East Village, New York City, from 2008 to 2010, and has visited 300 sake breweries in two years! For Mr Nakasuji, the salesperson he buys sake from must be a sake lover himself. “They must be passionate about their products!” he says. 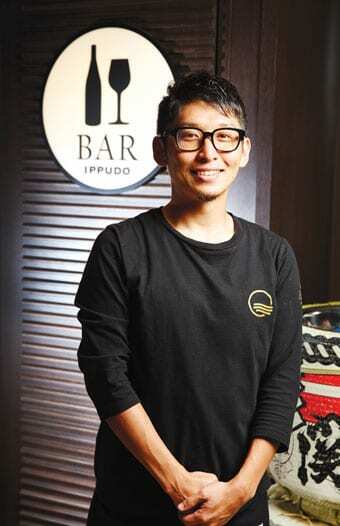 Like many kikisakeshis, he believes sake is best enjoyed when accompanied with food and so makes it a point to change up Bar Ippudo’s menu every month. What are some characteristics of a good sake bar? The first is variety so customers are able to sample as many different sakes as possible. Over the past year, Bar Ippudo has grown the number of sakes we offer to 200. The second is knowledge. A lot of Singaporean customers are still learning about sake and we need to be able to recommend how best to drink it. The third is food. All Japanese drink sake with food and so at Bar Ippudo, we have a bar menu offering otsumami (finger food) to go with the sakes. How should one go about pairing sake with food? When considering the food, you can look at it from several perspectives: ingredients (Is it meat? Fish? Vegetables? ), taste (Spicy? Salty?) and the cooking method (Raw? Stew?). Take the tomato, for example. If you are enjoying it as a soup, the sake to pair with it is different from the one you’d choose when you’re eating it raw with sea salt. How do you go about helping a customer select a sake? In the past, sake is just alcohol. These days, sake is like wine — with the vintage and brewery all getting attention from connoisseurs. 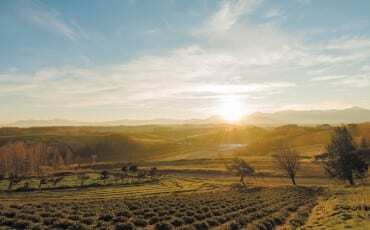 So, when a customer asks for our help, we usually quiz them about things like, “What flavour do you prefer?”; “What kind of sake have you tried?”; “Which prefecture in Japan have you visited and did you try the sake there?”. Then, we look at the food they ordered and make our recommendation. At Bar Ippudo, you’ll also see labels like “modern” and “classic” — that’s to let you know which sake you can drink warm. “Modern” sakes are better chilled. #04-23 Shaw Centre, 1 Scotts Road. The man is so passionate about small sake breweries that he’s made it his mission to promote their products. “A lot of small breweries might not have the chance to get featured in the media and I want to change that!” proclaims Mr Yamamoto. His sake distribution business works with about 20 small breweries and, with his bartender training, uses these sakes to create unique cocktails to encourage people’s curiosity in them. Tell us more about your interest in small sake breweries. While big breweries have branding and consistency, I feel that small sake breweries produce sakes that demonstrate the skills of the tohji (sake brewer). In many ways, drinking a sake by a small producer feels like an intimate, handcrafted experience. 50 years ago, Japan had some 4,000 breweries. Today, the number has dwindled to 1,000. I want to preserve these small sake breweries. Whenever I find one, I would let chefs of Michelin-starred restaurants try it. If they say it’s nice, we’d sell it. There is a misconception that sakes by small breweries are bad sake, that is not true. They just don’t have the opportunity to be marketed at the same scale as big breweries. I want to change that! Why does Bar Nippon pair sake with fruit, and create cocktails with them? Many bartenders in Japan would choose to train in classic cocktails because it’s prestigious, but my preferred specialty is using fruit to create cocktails. I was fortunate enough to be mentored by Yasuhiko Mizusawa, who is renowned for his fruit-based cocktails. For Bar Nippon, Mr Yasuhiko has created some recipes and I would then adjust them based on the quality of the fruit we get. This season, we are working with red melons from Furano, Hokkaido, and passionfruit from Okinawa. Next season, I hope we get some strawberries and peaches. What makes a sake suitable to be used in a cocktail? 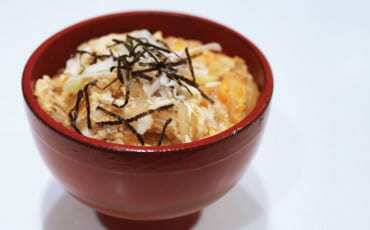 The sake must be able to retain its rice flavour even after you mix it with other ingredients. It cannot be too sweet, neither can it be too strong. Using sake in a cocktail has also allowed us to try unique brews like the Yamadageolli (a sake-makgeolli hybrid) – it’s actually an unfiltered junmai daiginjyo and there are only 2,000 to 3,000 bottles on sale every season. 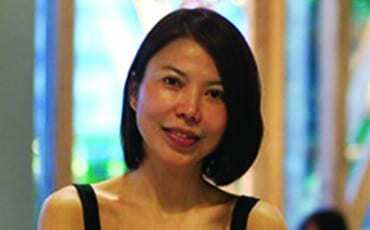 #04-49 Wisma Atria, 435 Orchard Road.